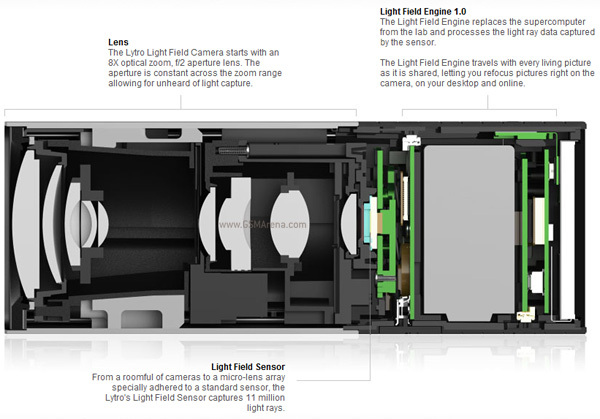 Lytro is the world’s first light field camera. Light field is the amount of light travelling in every direction through every point in space. Light field contains a lot more information than traditional light captured by regular cameras, especially pertaining to the placement of objects emitting that light and their distance from the camera. Normal cameras use a manual or focusing system to focus on one object in the frame or the entire frame, depending upon the size of the aperture. Once it’s focused and a image is captured it becomes permanent and there is no way to change the focus after that. Lytro, on the other hand, takes a picture with no focusing whatsoever, which also makes it quicker than traditional cameras. After that it uses all the information it captured and with the help of some techno wizardry from the software presents you with an image that can be refocused any number of times, at whichever point you want in the frame. Depending upon the location of the selected point, the software then blurs everything else that is not at the same distance as the selected spot. This gives the images a cool shallow depth of field that DSLRs are famous for, but again, you can change this anytime. More importantly, the images can be viewed as 3D images on a 3D display because unlike traditional cameras light field cameras don’t require dual lenses to capture depth. 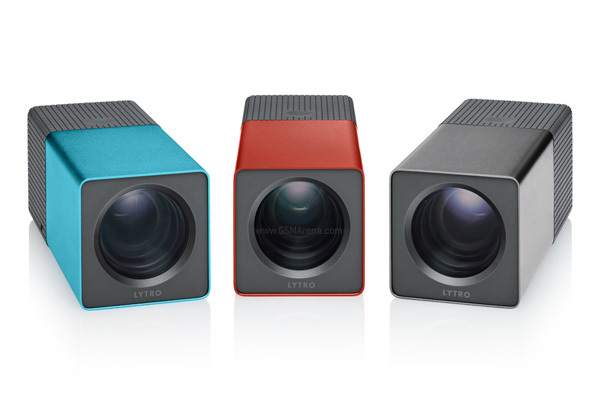 Lytro has a very unconventional design that looks like a flashlight. It’s a stretched cube shape with the f/2 lens with 8x zoom at one end and a tiny square touchscreen display on the other end. On top is a shutter button and a touch sensitive zoom control over which you have to slide your finger for it to work. On the bottom is the USB port and power button but no tripod mount, which suggests this camera is obviously intended just for casual photography. Perhaps a more ‘serious’ variant will be released later. Maybe it’ll even have a flash and the ability to record videos. A cross secretion of the camera reveals that most of it is taken by the lens system, and the rest by the sensor, processor, battery, etc. If you’re wondering how many megapixels can that sensor capture, then the answer is none. The Lytro camera chooses to measure rays of light instead, 11 million of them to be precise. The images captured by the camera are in a proprietary format and can be selectively zoomed in on the camera or the Mac-only desktop software that it comes with. Images can be converted to other formats but then they will obviously lose their focus changing ability. If you want to check out some sample images, click here. The Lytro light field camera will go on sale early 2012 and will cost $399 for the 8GB model that can store up to 350 images and $499 for the 16GB model that stores up to 750 images. 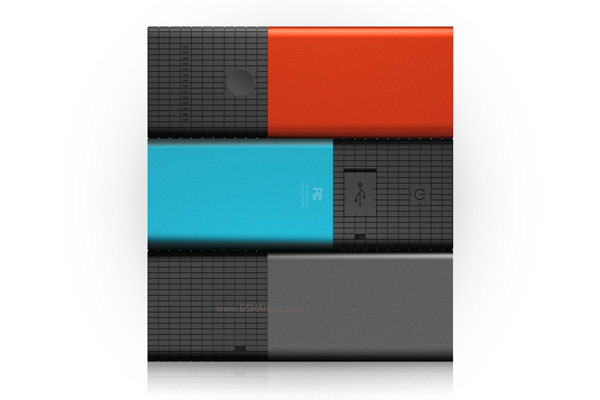 It will be sold in graphite, blue and a special red version for the 16GB model. You can pre-order the camera right on from Lytro’s website.